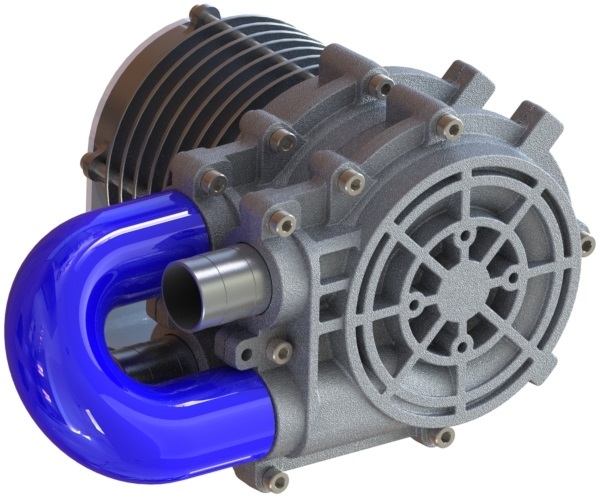 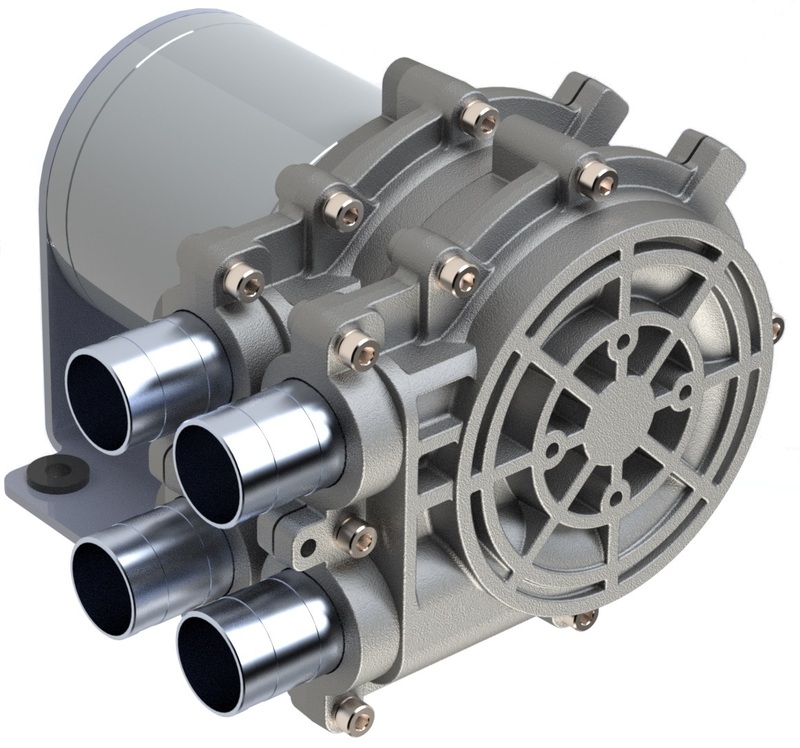 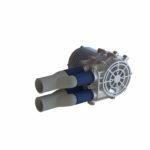 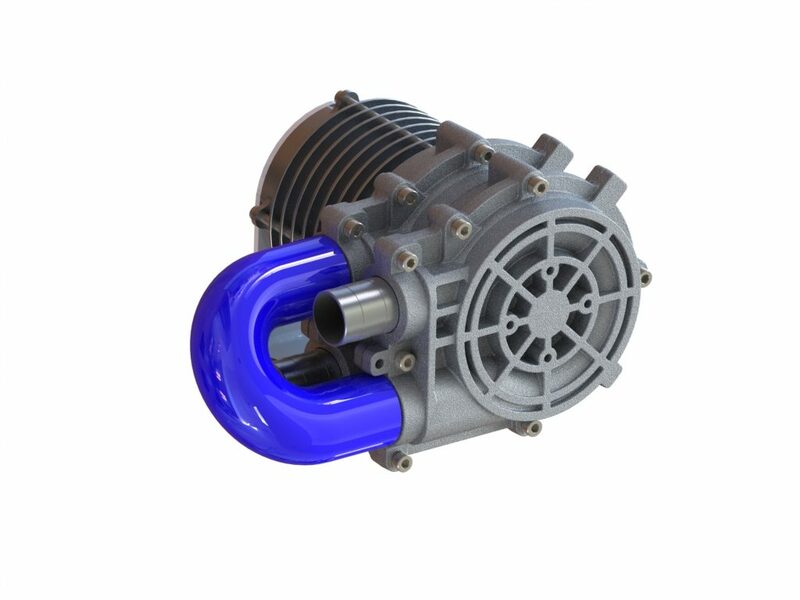 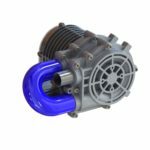 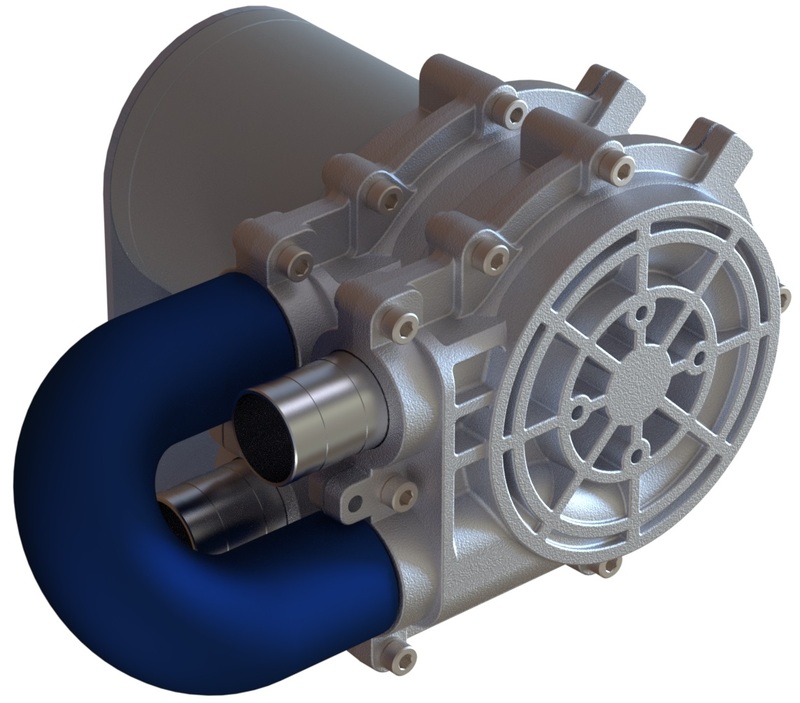 Our most efficient blower, the VRB8 is available in single and 2-stage versions. 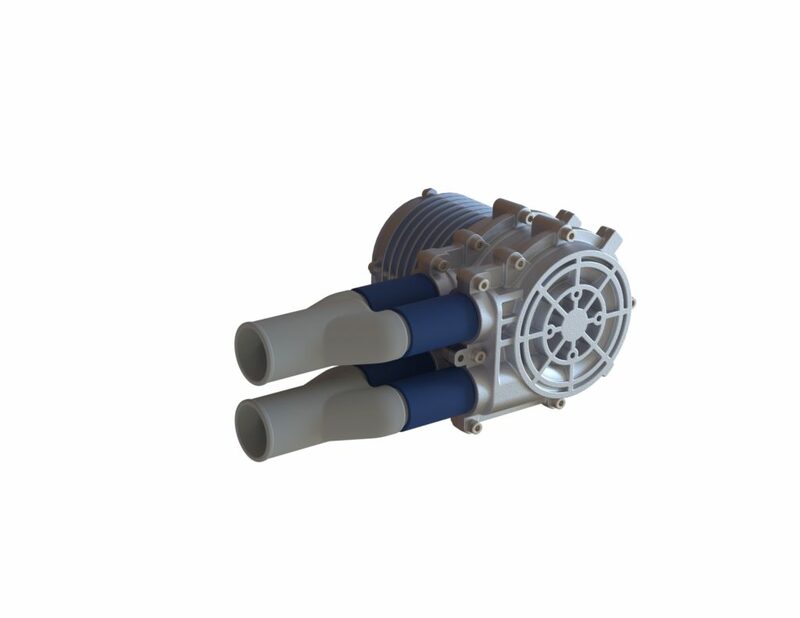 The 2-stage version can be configured to operate the stages in series for more pressure, or parallel for more flow. 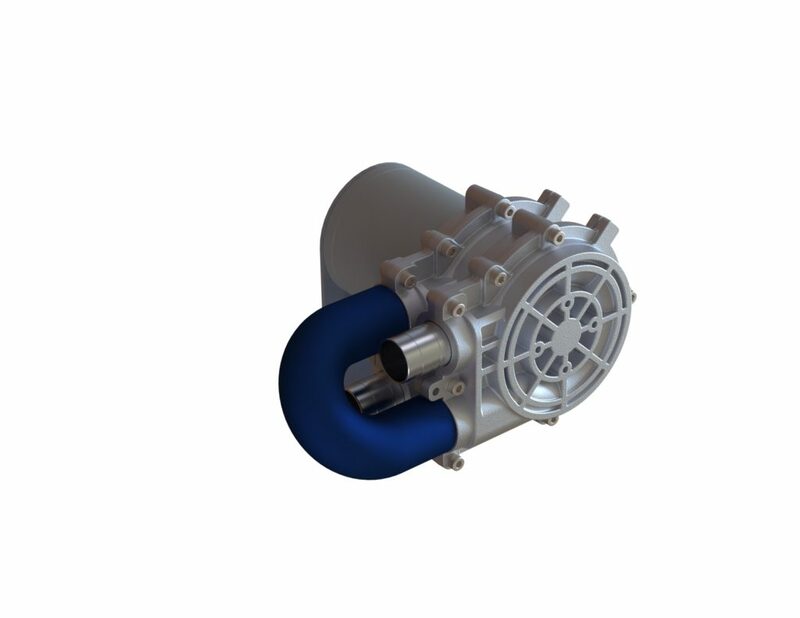 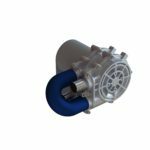 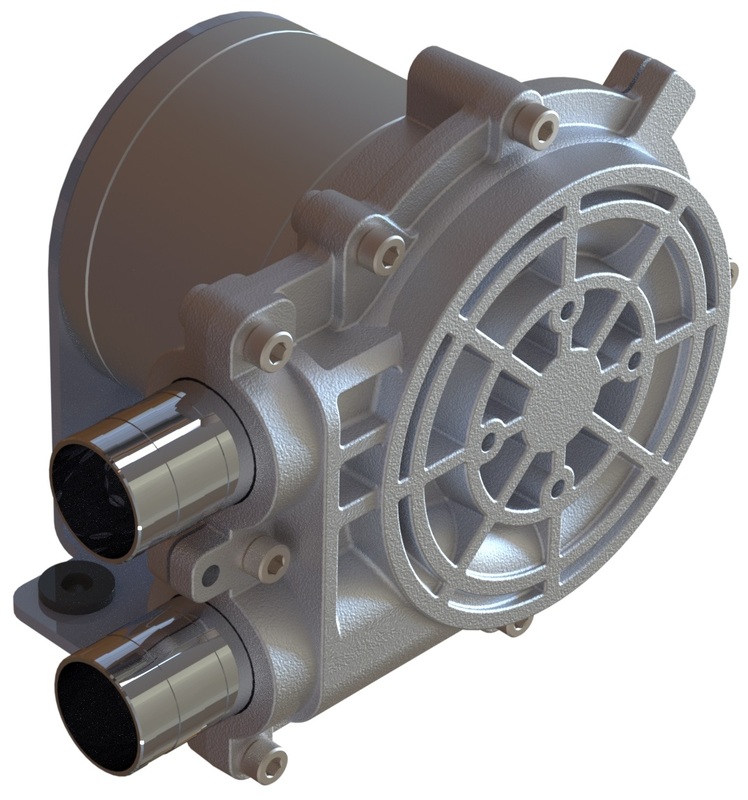 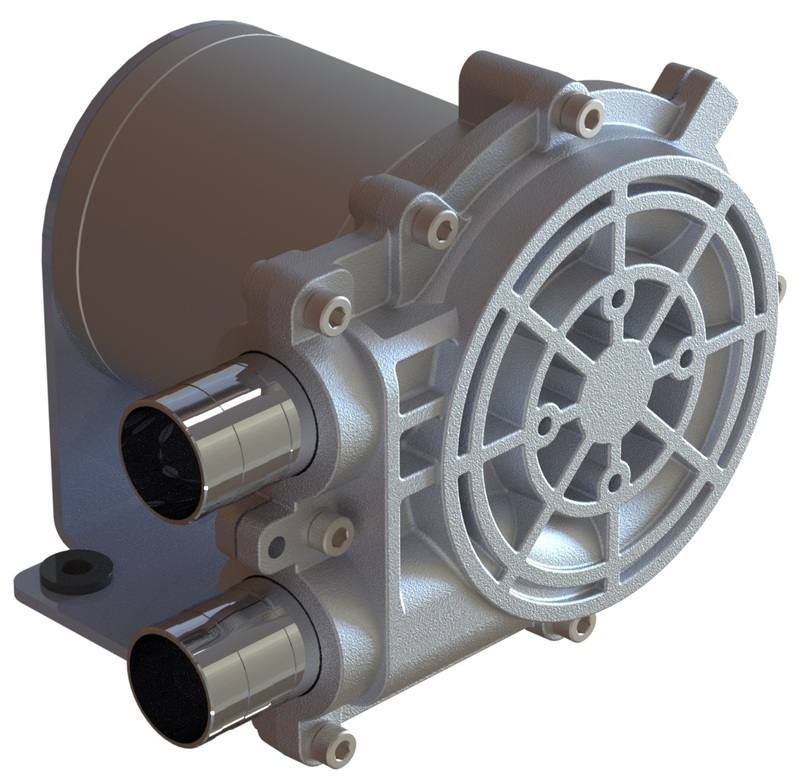 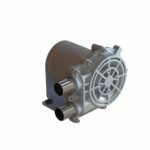 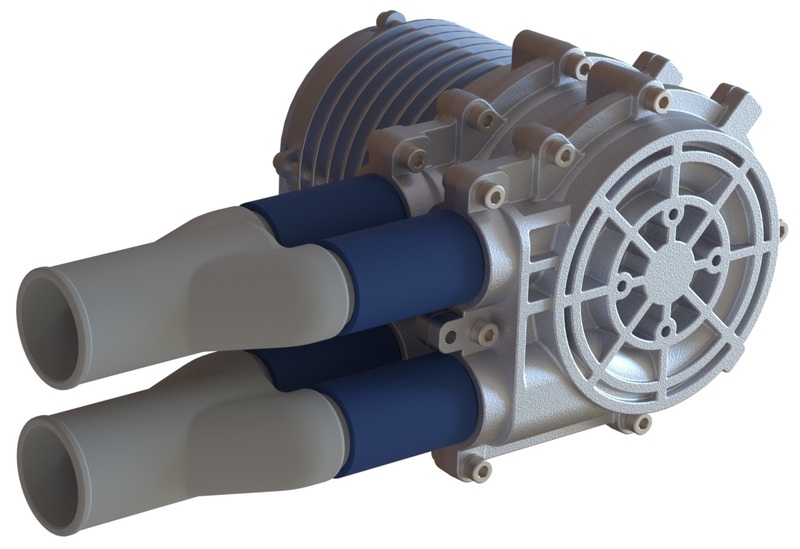 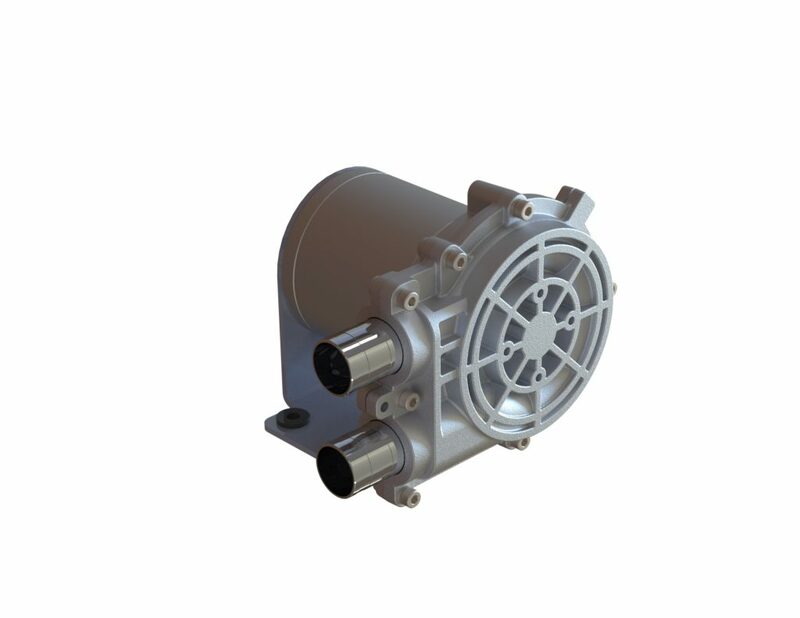 Four different motor options are available to accommodate voltage ranging from 20 - 120 VDC.